Thinking of building a new home or commercial property? 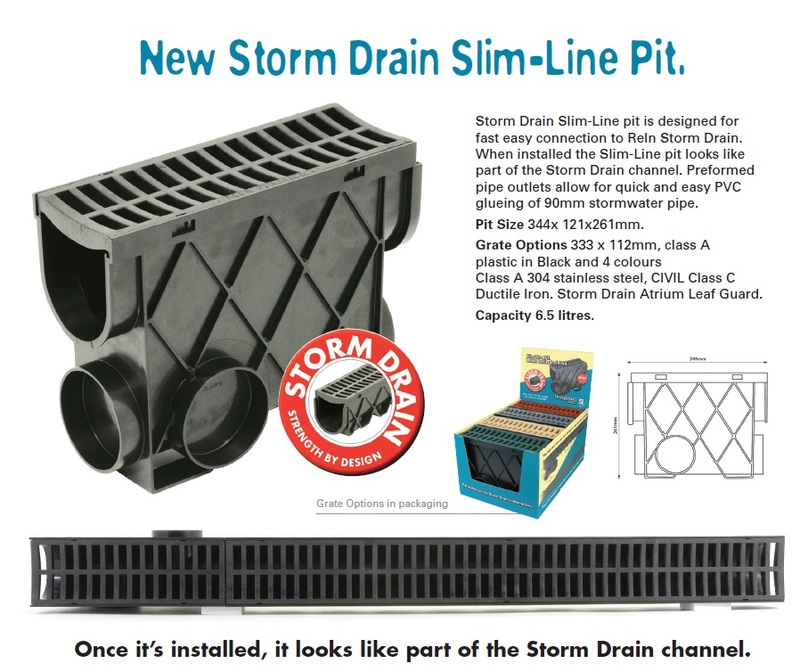 Have you thought about how you will deal with storm water drainage? ...that is until there are flooding or erosion issues. But the problems of dealing with the water that runs off your roof, driveway, footpaths, and patio are complex. In the good old days simple pipes and culverts drained the water containing leaf litter, oils and other pollutants from your property to where it was eventually dumped untreated into a river or the ocean. It was effective but it simply transferred the problems elsewhere. The massive increase of in-fill housing, large commercial areas of sealed impervious land cover preventing natural drainage, and water shortages have forced councils and government to find better solutions for dealing with storm water. Lots and lots of rules and regulations. But seriously, modern storm water system designs are much more effective at draining the water, reducing flooding and erosion problems and recycling water runoff for non-potable uses such as watering the garden. 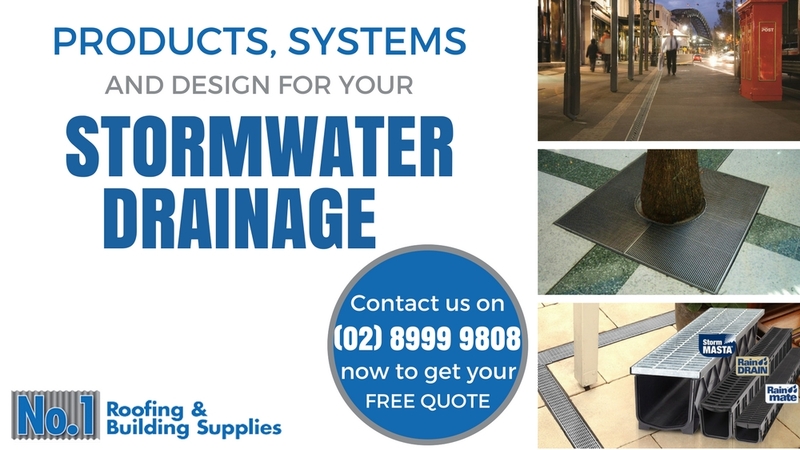 With global warming and the likelihood of increasingly severe storm events it pays to design a really effective storm water system for your new or existing building. And with the right people on your team it doesn’t need to be a sinkhole for your money. Expert advice, design and installation are critical to the success of your storm water drainage and are pivotal to keeping your project within the budget. 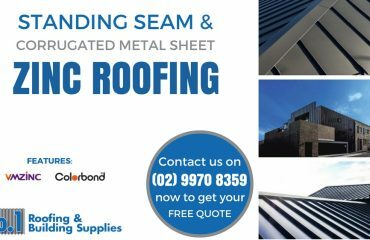 At No 1 Roofing supplies we can offer expertise built on experience and a wide range of products to suit even the most challenging situations. Intense rain events and large roof collection areas can lead to enormous quantities of water coming through the downpipes in a very short space of time. 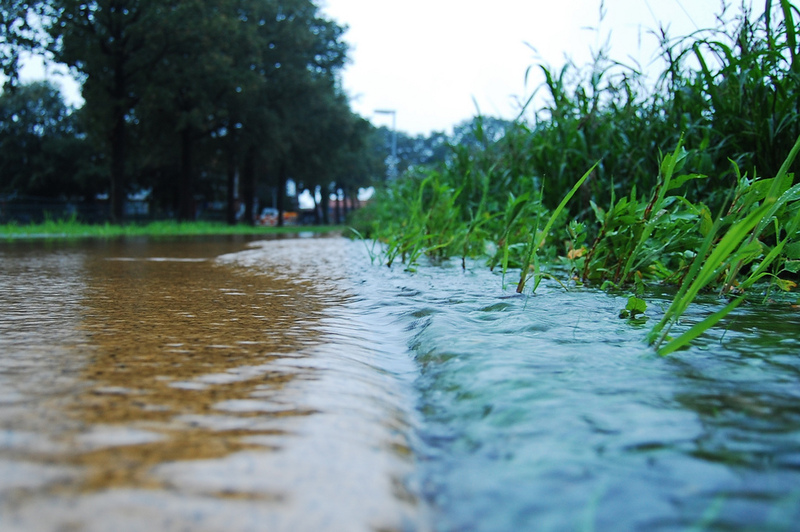 One of the major storm water problems occurs when that water hits the ground; the sheer speed and volume of water can overwhelm standard sized piping and cause flooding. A similar water volume problem can occur when you have a large surface area such as a sealed commercial car park; in severe storm events the water simply cannot drain away fast enough. Drainage pits can retain a large volume of water slowing it down and releasing it gradually and harmlessly into the storm water system. Reln - uses 100% recycled plastic to create super tough and environmentally friendly drainage pits in a range of sizes and depths and able to cope with up to 175 litres of water and withstand ordinary vehicle traffic. 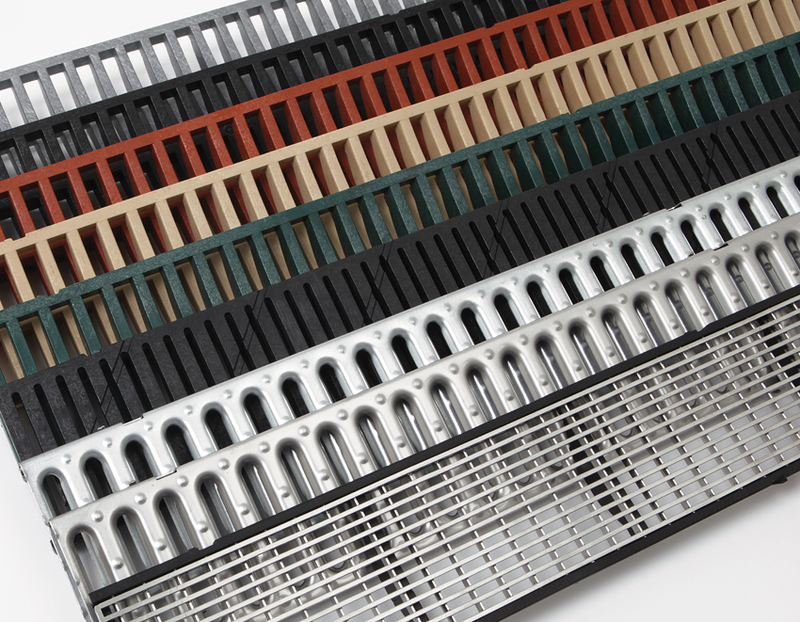 Solid cast aluminium grates in a range of colours make for a perfect finish. Mascot Engineering Pits & Grates - glass reinforced concrete pits to all sizes and load ratings. Benefits include flexible conduit entry points, impressive strength to weight ratio, and beneficial for the environment (40% less environmental impact than traditional concrete). Matching cast iron or galvanised steel grates are available. ACO polycrete - drainage pits and risers are made from acid and chemical resistant polymer concrete. From homes to airports ACO polycrete manufactures the right drainage system for your needs along with stainless or galvanised steel grates. Wilmac - a big range of concrete pits and risers and various litter screens and grates designed for every situation. 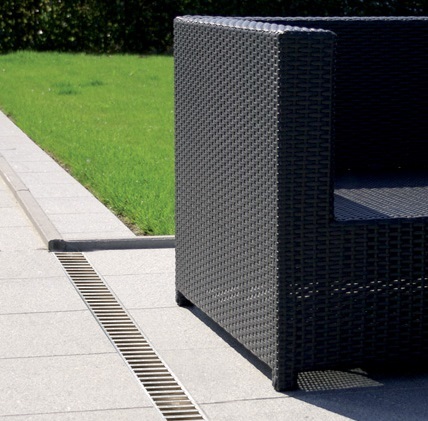 The grates are designed for easy removal allowing for a straightforward cleaning process. All these companies are Australian owned--we’re proud to support Australian made. Storm water grates and mesh screens play a key role in managing excess water runoff. Principally, they restrict leaf litter, trash and other objects from going into the drains and clogging up pipes. Load rating—how much weight will the grate have to bear? Will the grate need to withstand the weight of cars and trucks or only the weight of pedestrians? Aperture size—the holes need to be small enough to prevent leaves and litter from clogging up a drain but not so small that there is insufficient water flow to cater for heavy rain events. Aperture shape and size may also need to cater for cyclists, wheelchair users, and high heels and we have grate designs specifically targeted to the safety of these users. Clearing and cleaning your drains is so easy with these click to fit/ quick to clean grates. You can ditch the old concepts of drainage channels. 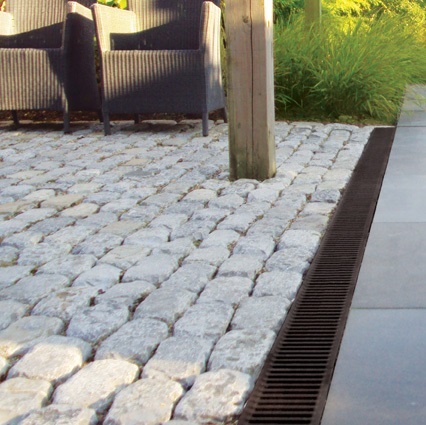 Modern storm water channels and grates make design and installation so simple and fast. And they even look smart enough to make a real feature in your garden, patio, or driveway. 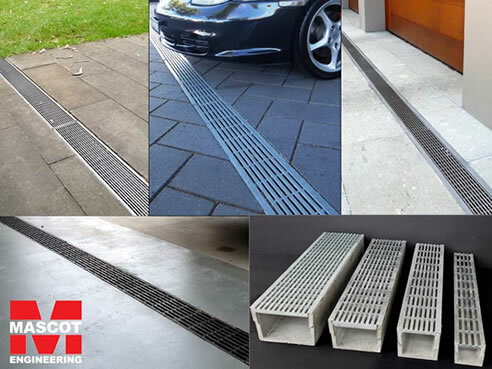 A wide variety of construction materials from polypropylene plastics to concrete with a multitude of different patterned grates and colours can turn your storm water solution into an attractive eye-catching feature. And the simple click/click installation will make your life so much easier especially when if you need to clean or unblock your drains. There’s a lot to think about but expert advice can save you a lot of money and headaches when it comes to choosing the right products. 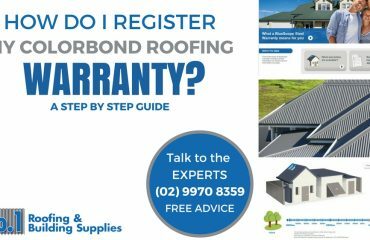 Whether you’re talking about the runoff from your new patio or garden path or require a drainage system for your commercial premises able to withstand 15 tonne loads No 1 Roofing offers friendly expert advice and can supply all your needs. This resource will help you understand the design requirements for stormwater drainage systems that take into account rainwater off roofs as well as paved and unpaved areas. 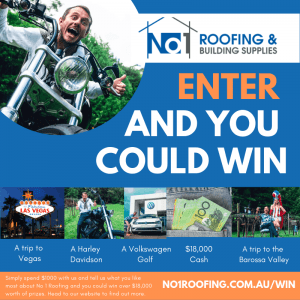 This guide is based on the Victorian Plumbing Industry Commission’s Roof Plumbing Technical Solution, produced by the NSW Fair Trading in reference to the Roof drainage systems—design AS/NZS 3500.3. 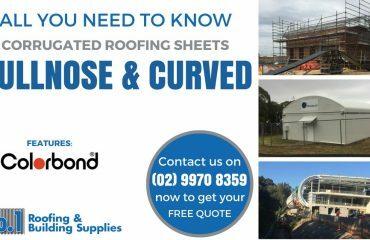 It provides an overview on the Catchment Areas, Rainfall Intensity, Overflow measures for eaves gutters as well as some roof drainage system design examples. The Drainage Calculators help users address common calculations for agricultural subsurface (tile) drainage design.